Organised by The Hong Kong International Film Festival Society (HKIFFS) and funded by The Hong Kong Jockey Club Charities Trust, the Jockey Club Cine Academy (JCCA) Master Class is known for offering the local audience a prestigious opportunity to interact with world-class filmmakers, having brought JIA Zhangke and Keanu REEVES to town for its 2011 and 2012 editions respectively. Today the HKIFFS announced that Wong Kar Wai, one of the most celebrated filmmakers of our time, will conduct this year’s Master Class on 21 March during the 37th Hong Kong International Film Festival (HKIFF). Wong has been widely acclaimed: the visionary auteur who helped catapult Maggie CHEUNG and Tony LEUNG Chiu-wai to international stardom; the first Asian to win Best Director at Cannes Film Festival (for his 1997 work Happy Together); one of the top three in Sight & Sound’s list of Top Ten Directors of Modern Times; and the meticulous perfectionist behind this year’s Berlinale opener The Grandmaster. Indeed WKW has become an instantly recognisable and internationally revered name. The Master Class will be held at 7:30pm on 21 March 2013 at Theatre 1, Hong Kong Convention and Exhibition Centre, with simultaneous interpretation between Cantonese, Mandarin and English. Free and open to the public, registration starts 3pm, 28 February 2013 at http://jcca.hkiff.org. The JCCA is also receiving applications for another popular programme, Festival Tours, targeted at moviegoers aged 16-25 and featuring post-screening discussion sessions with film critics and scholars who act as tour guides during the HKIFF. Registration is free and on a first-come, first-served basis. The 63rd Berlin Film Festival opens tonight, with the Wong Kar-wai directed ‘The Grandmaster’ opening the event. Yesterday morning, the film’s leads Tony Leung Chiu-wai and Zhang Ziyi flew from Paris for Berlin in preparation for the film festival opening. The international version is shorter than the version shown in China as director Wong Kar-wai deliberated and finally removed some of Zhao Benshan‘s scenes. Because his role discusses kung fu with metaphors, foreigners might not understand them and therefore he removed these parts. 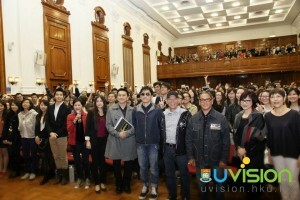 Supported by Hong Kong University’s Culture and Humanities Fund, a dialogue session for the film ‘The Grandmaster’ was held at the Hong Kong University on January 31. 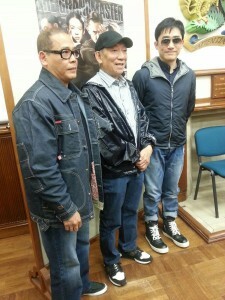 The session was attended by actor Tony Leung, stunt coordinator Yuen Woo Ping, and martial artist Lau Kar Yung. 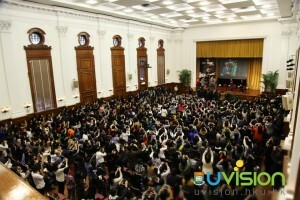 Over one thousand tickets were given out to HKU students a few days prior to the session. All tickets were passed out in two hours. The waiting list for the session also exceeded 600 people. 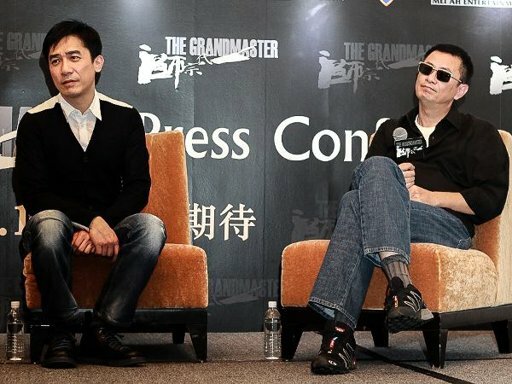 At the session, Tony Leung openly talked about his filming experience on the set of ‘The Grandmaster’. Tony remarked that although it had a tough three-year engagement, he did not regret the experience. Art house director, Wong Kar-wai, never really made movies for money, but ‘The Grandmaster’ has now become his most commercially successful film in the box office. 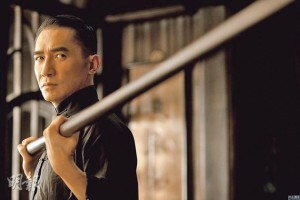 The film’s distributors are urging Wong to film a sequel, in which Wong is considering. 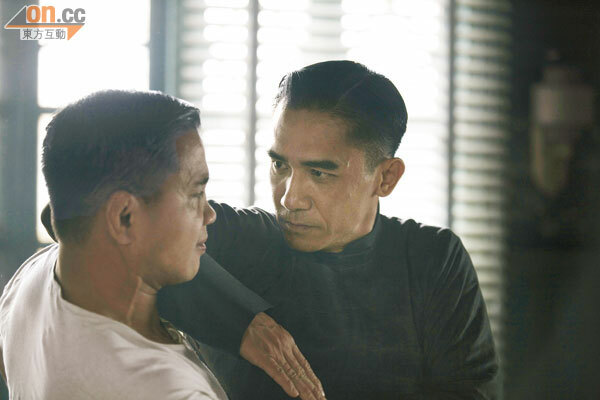 As ‘The Grandmaster’ took over three years to film, many actors in the film, including Tony Leung and female lead Zhang Ziyi, had complained about the harsh struggles in working on the film. Song Hye Kyo was also reportedly upset with Wong’s lurching and dragging filming ways, and declined to participate in the film’s promotions. 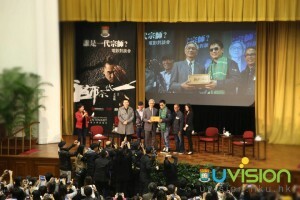 Yesterday, Tony Leung Chiu-wai, Yuen Woo-Ping, and Lau Ka Yung attended the Hong Kong University’s “Who Is The Grandmaster film forum”. The 1000 seats were filled in two hours, with 600 people waiting outside. 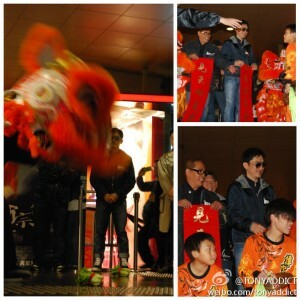 When Tony Leung appeared the crowd roared and gave him a standing ovation. 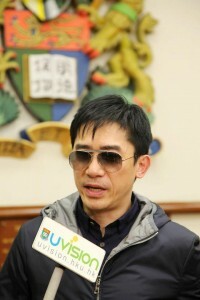 Tony Leung attended an university forum for the first time. When asked whether the film will have a sequel due to good word of mouth he said, “No, I am not afraid of three more years in production. Time isn’t a problem, I just want to try something else to have a sense of freshness.” Reportedly the Berlin Film Festival screening will be an extended version, Leung asked director Wong Kar-wai to confirm this. He said that another version would not be fair to the audience, he might edit out some scenes that foreigners would not understand. He would not demand to add back his removed scenes as he thought that as it is now the movie is rather entertaining. 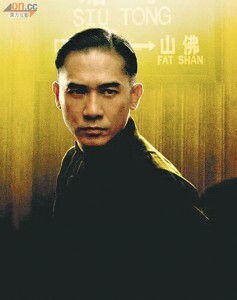 Reportedly Tony Leung was upset at the size of the role and he was at odds with Wong Kar-wai. 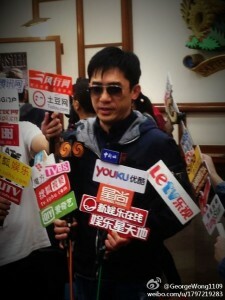 Leung laughed and said, “Hahaha, you are killing me, am I this type of person? I have been friends with Wong Kar-wai for so many years that I wouldn’t mind. I am 50 years old, I have everything, what else do I want? Instead I have to learn to give, to do charity work on my free time, help those who aren’t as fortunate. I took two years off before, life was brilliant. When I woke up I would drink with friends until I fell asleep. With sustenance and responsibility, life would healthier.” After promoting the film in South Korea and the U.S., he will take two months off before deciding on his charity work. 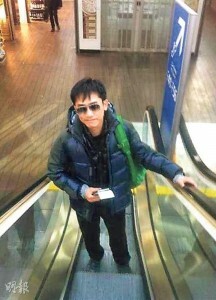 He was willing to do charity work with his wife Carina Lau Ka-ling as well. 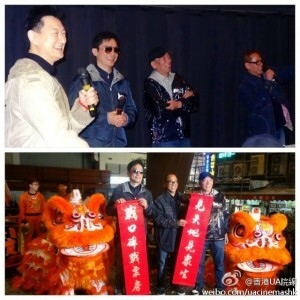 After the two hour forum ended, they went to Mongkok for an audience appreciation and celebrated with a lion dance. 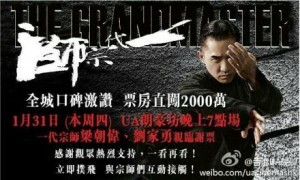 ‘The Grandmaster’ will see a wide release in Singapore on 31 January 2013.